Rita Zilhão received a PhD in “Molecular analysis and expression of rnb gene coding ribonuclease II (RNase II) in Escherichia coli” from the University of Lisbon in 1995. For many years she has been involved in different research projects related with gene expression in bacteria (Escherichia coli e Bacillus subtilis) and more recently in a developmental biology project (in Gallus gallus). Currently, she collaborates with different research groups working on a wide range of topics (plasmid interactions, skeletal muscle development, repair and disease) contributing with her molecular biology expertise. She is Professor of Molecular Biology, Genetic Engineering and Biomolecular Methods at Faculty of Sciences/University of Lisbon. 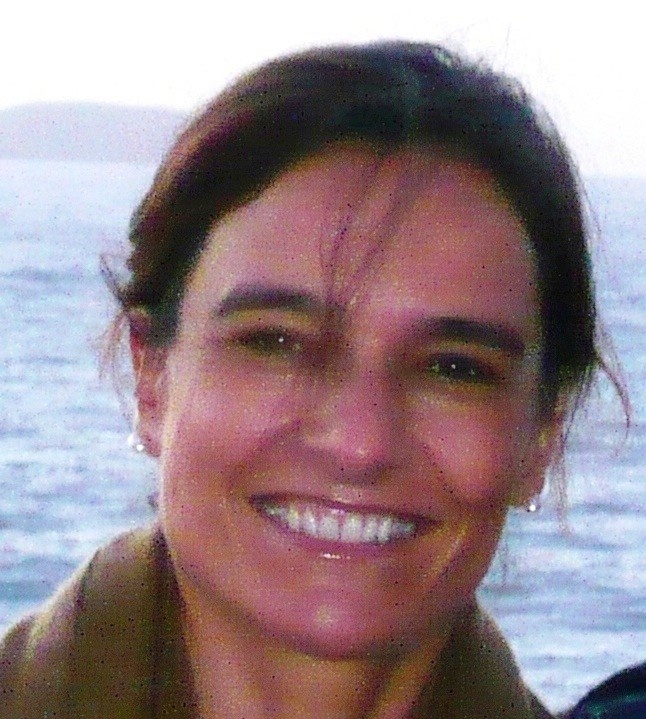 She co-coordinates the MSc in Molecular Biology and Genetics at the University of Lisbon since 2006.